The director and stars of the Rurouni Kenshin live action movie series, director Keishi Otomo and actors Takeru Satoh (who plays title character Kenshin Himura), Emi Takei (Kaoru Kamiya) and Munetaka Aoki (Sanosuke Sagara), are reportedly attending the movie sequel: Rurouni Kenshin: Kyoto Inferno’s premiere in Manila in August according to Rappler. This was jointly announced by William Ireton, President and Representative Director of Warner Entertainment Japan Inc., and Francis Soliven, General Manager of Warner Bros. Philippines, according to the press release. The release says that the red carpet premiere will be on Wednesday, August 6 at SM Megamall, while a public press conference is set for August 7 at the Glorietta Activity Center in Makati City. 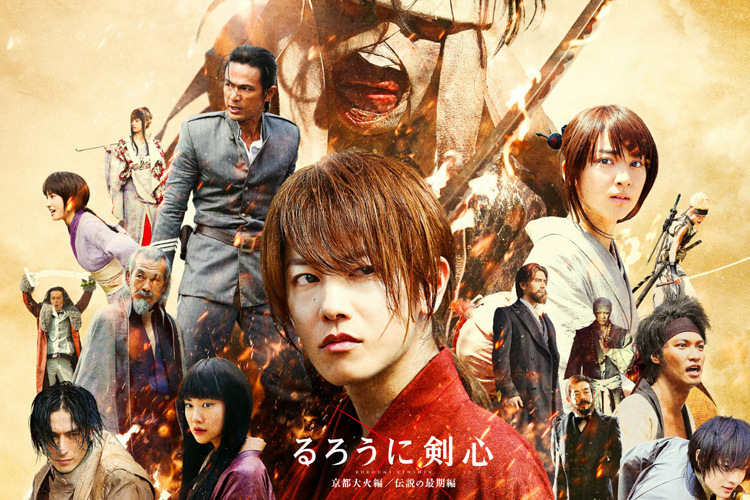 The sequel is Rurouni Kenshin: Kyoto Inferno and will be shown in the Philippines on August 20, the third movie in the series, Rurouni Kenshin: The Legend Ends, on September 24. Can’t believe we’re wrapping up this awesome live action series in just 2 years.